Whether you have a son or daughter looking to attend school in Tucson or you’re curious about attending some classes yourself, here’s a look at colleges in Tucson, Arizona. 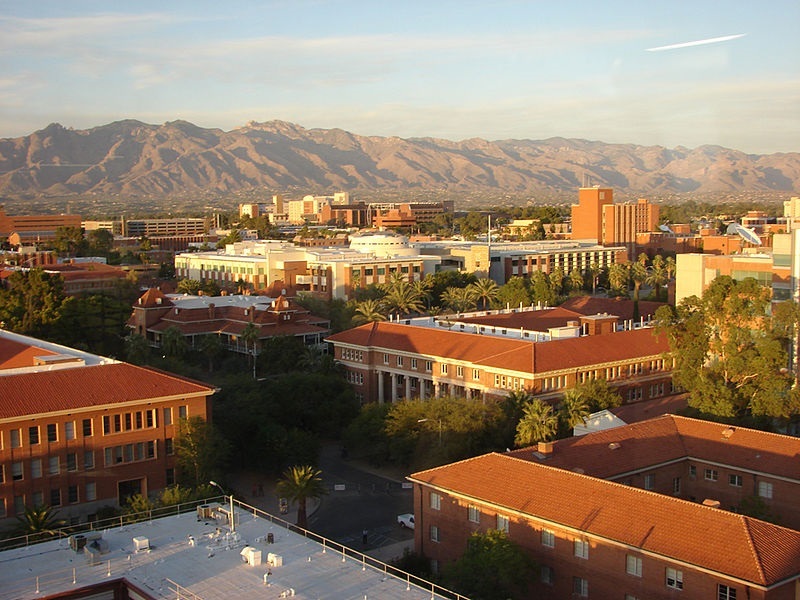 The University of Arizona is widely recognized as one of the top academic institutions in the country. The college has undergraduate and graduate programs, as well as classes for people who are not seeking a degree. Many people choose to take additional college courses for personal or professional development. U of A has tons of amazing professor across all major course subjects including psychology, science, math, literature, and everything in between. Pima Community College is a two-year college serving the greater Tucson metropolitan area at six locations throughout Pima County. Founded in 1966, Pima’s credit courses award certificates and associate’s degrees in a variety of fields. PCC also provides workforce development, career training programs, continuing education, and adult education. Southwest University of Visual Arts educates students to excel in the fields of Fine Arts, Design, Advertising and Visual Communications. 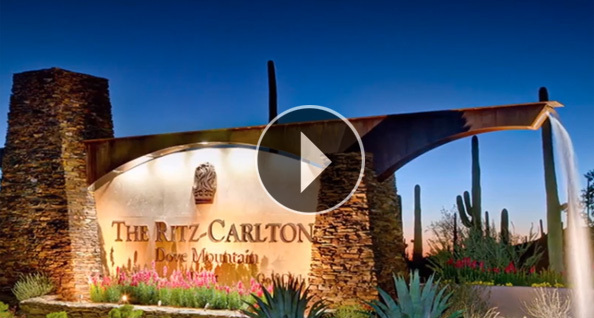 It is a regionally accredited, nationally recognized university with campuses in Tucson, AZ. and Albuquerque, NM. Southwest University of Visual Arts has thousands of graduates working all over the world and for some of the nation’s most reputable companies such as Nike, CNN, Disney, Fuddruckers, Kmart E-Commerce Division, Muscular Dystrophy Association, Raytheon, Sandia Labs, and thousands of local and national agencies, design and architectural firms, and businesses. For over 15 years, The Art Institute of Tucson, a branch of The Art Institute of Phoenix, has inspired students to pursue creative, innovative careers. Degree programs are offered in the areas of Design, Media Arts, Fashion, and Culinary taught in a collaborative environment, with instructors that help guide and mentor students. Have you always wanted to learn how to do makeup or hair on a professional level? Tucson College of Beauty is a locally owned and operated beauty school in Tucson, AZ. The school looks like a real salon, and offers cosmetology and esthetician classes. Brown Mackie College is designed for people looking to change careers or learn more about a certain business industry. The college offers areas of study in nursing, healthcare and wellness, business and technology, and legal studies. So there you have it! A roundup of all the major colleges in Tucson. Which would you choose if you went back to school today?